authentic and insightful scientific & technological information on the latest advances in the field of emerging technologies. The SJET provides invaluable source of information and enables the interested researchers to access the original information they are seeking. The manuscripts submitted in SJET have been followed by double-blind peer-review process, which addresses key issues in the field of emerging engineering technologies. The SJET has endorsed highly standards which are prerequisite for publishing high quality research work. 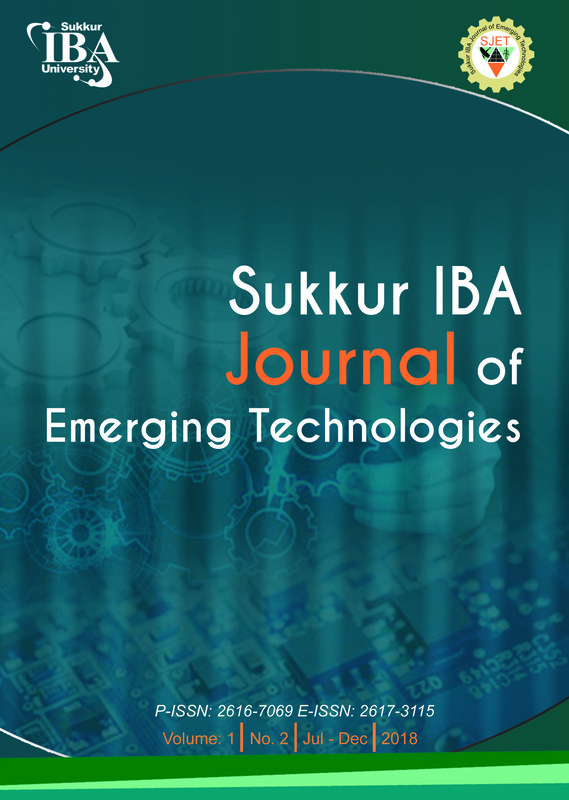 This journal manifests into eco-system for the academician and engineers work together in the pursuit of excellence & innovation, that is why the editorial board of SJET is comprises of academic and industrial researchers from various advanced countries. The journal has adopted Open access policy without charging any publication fees that will certainly increase the readership by providing free access to a wider audience. – June, 2019) and looking forward to receive your valuable feedback. I hope this journal will make a difference in our perspective and choice of research. Energy Harvesting for Water Quality Monitoring using Floating Sensor Networks: A Generic Framework.